I love doing work for organizations and ministries that are making a difference in my community. This was a fun little site aimed at helping women and children suffering from domestic abuse. 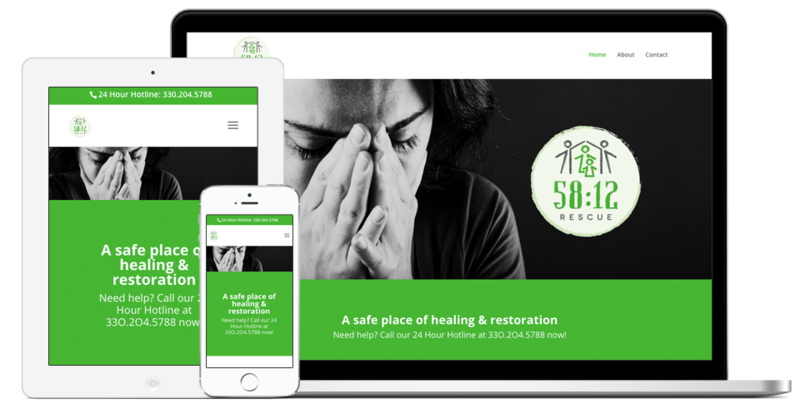 58:12 Rescue is a ministry of Grace Mennonite Church in Berlin, Ohio.